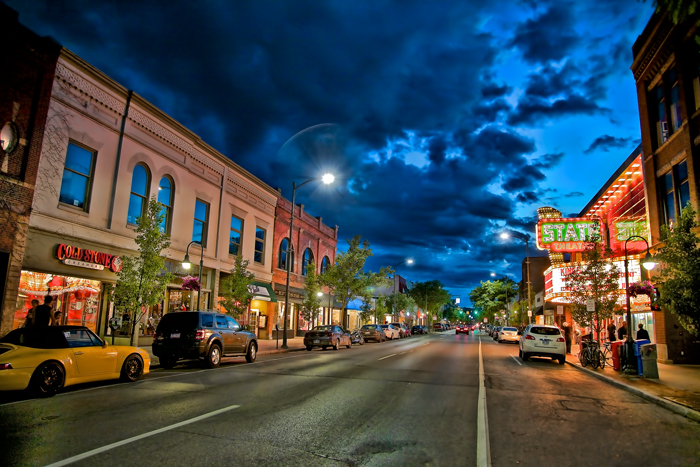 coming in june 2017 . . .
northern michigan in june . . . um, yeah!! 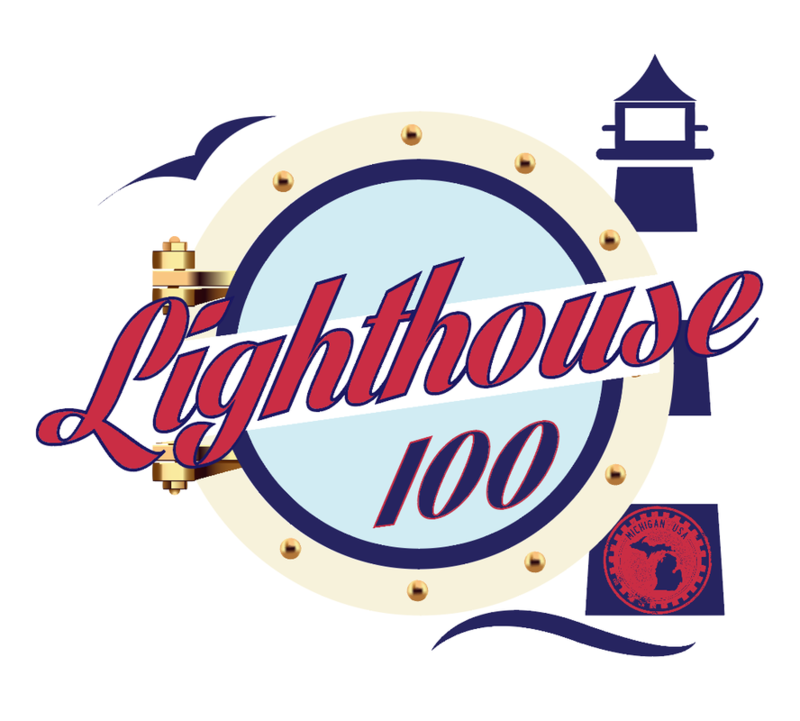 Welcome to the LIGHTHOUSE 100, the sister race of the "Great American Ultra," the DAYTONA 100!!! Here at Zwitty Ultra, we specialize in incredibly-scenic, point-to-point predominately road ultras, run alongside some of our country's most spectacular coastlines! The LIGHTHOUSE 100 continues the tradition established in DAYTONA. 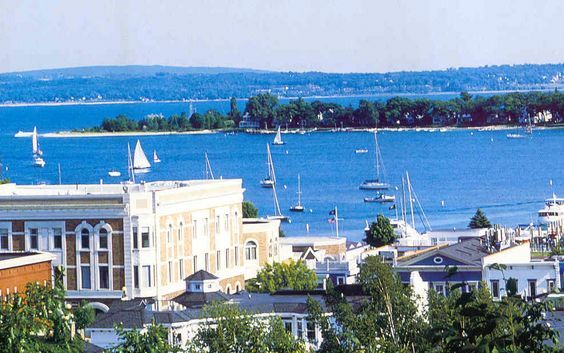 The course is set in Northern Michigan, and runs through some of the most iconic towns in the area (such as Traverse City, Petoskey, Charlevoix, Torch Lake, Elk Rapids, and more)!! 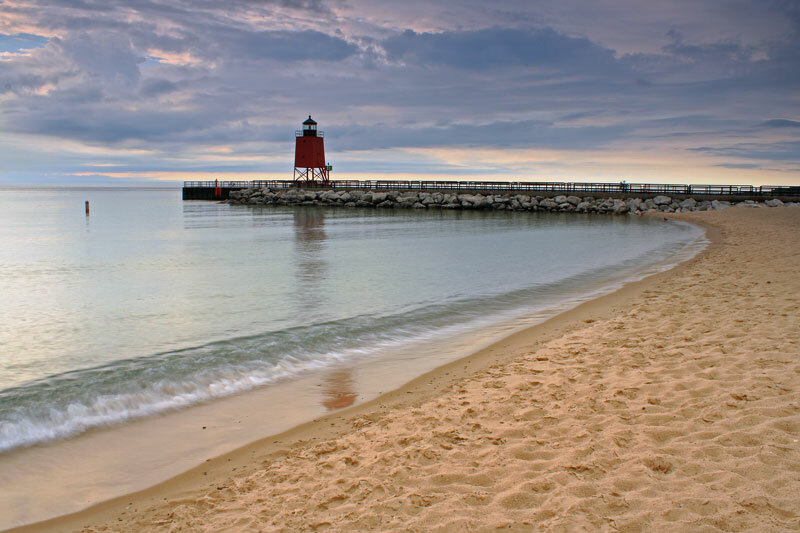 Beginning at the Petoskey Pierced Lighthouse, and hugging the coast for 100 miles until reaching your final destination, the Old Mission Lighthouse on the Grand Traverse Bay, this will be an absolutely unforgettable race experience for all!! 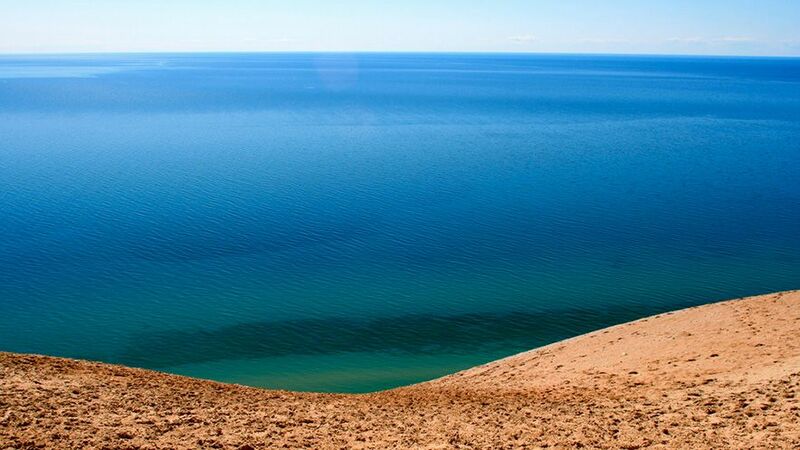 For those of you unfamiliar with the area, Northern Michigan is God's country in the month of June . 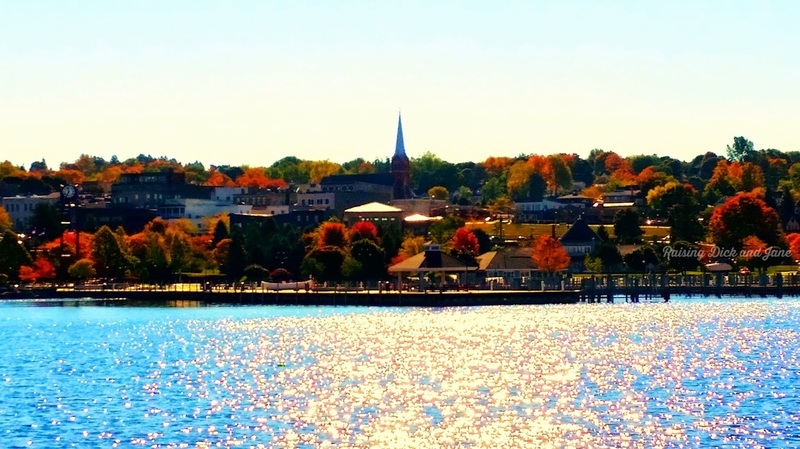 . . temps in the 60s and 70s, gorgeous vistas, and seaside towns that make you feel like you're in the 1960s, not 2016!